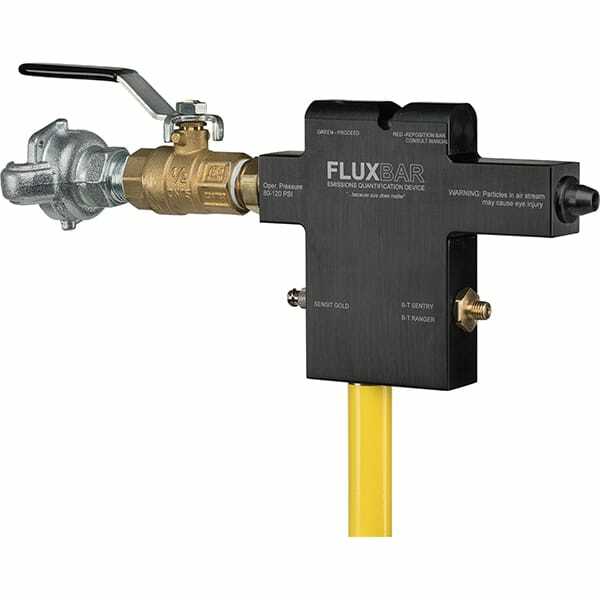 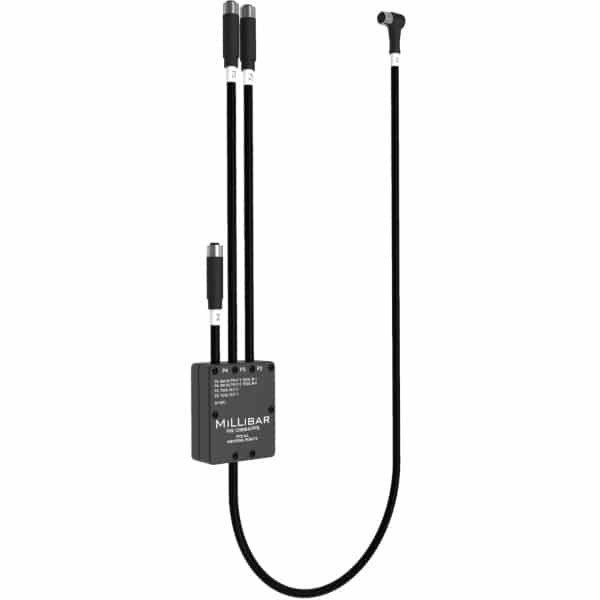 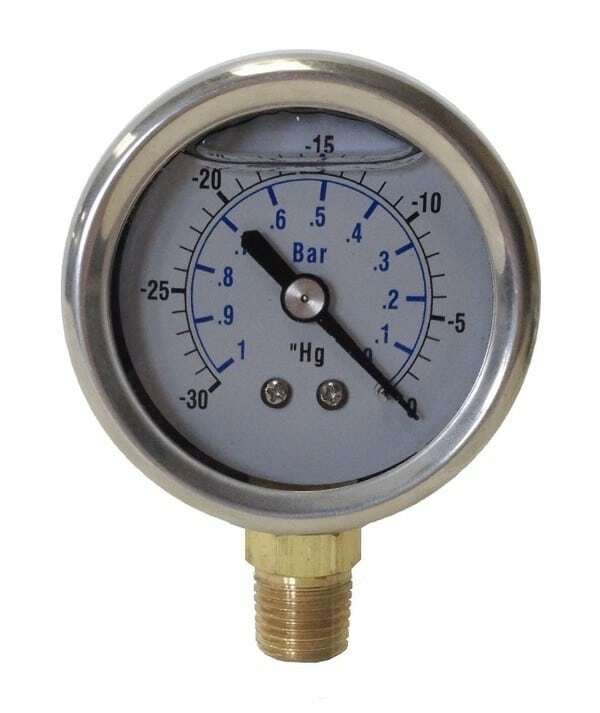 require air and electric pass-through. 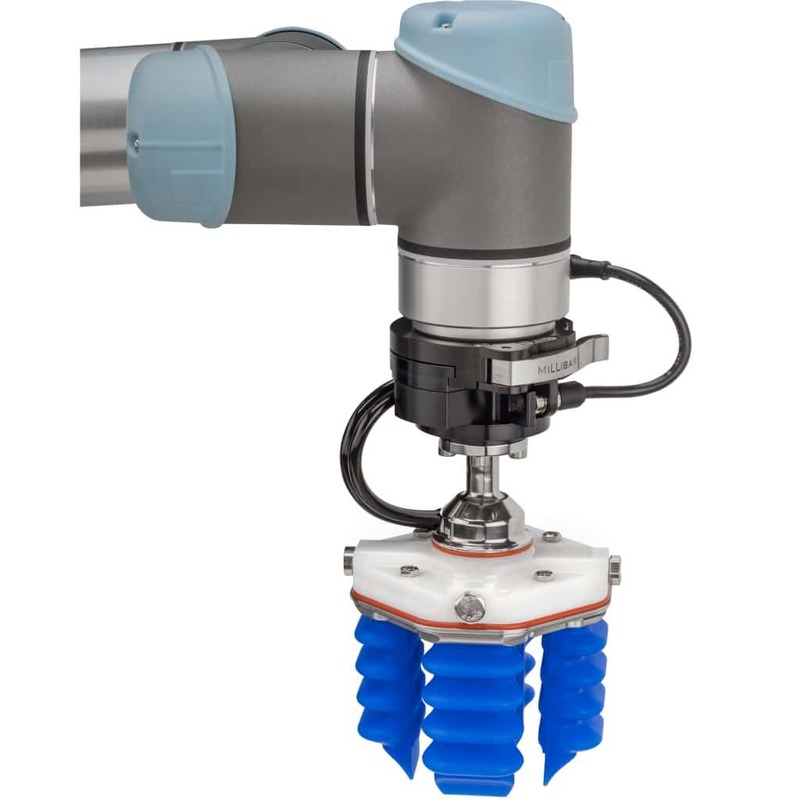 faster moves and increased production. 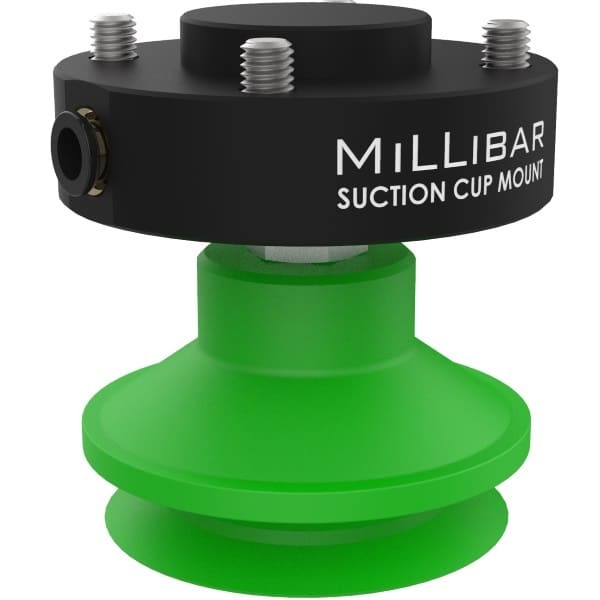 Millibar continuously develops innovative solutions to solve robotic and material handling challenges. 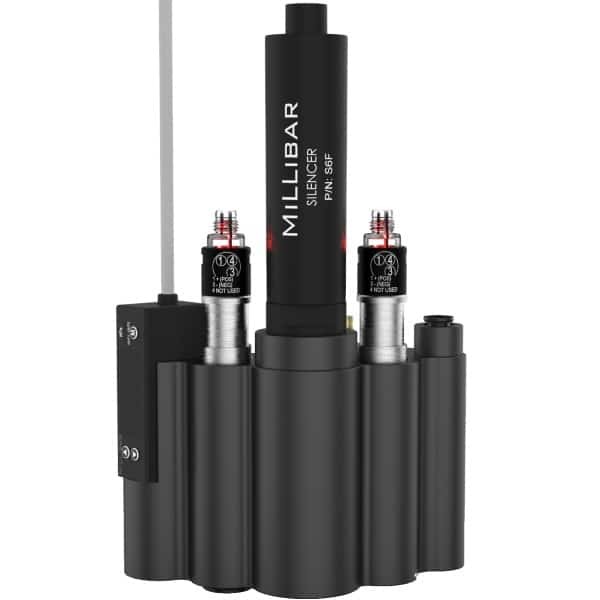 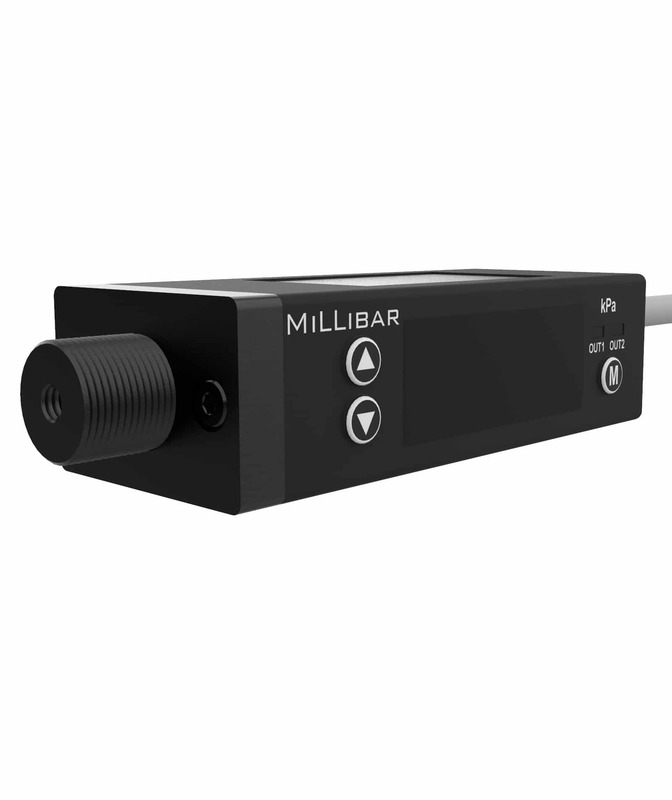 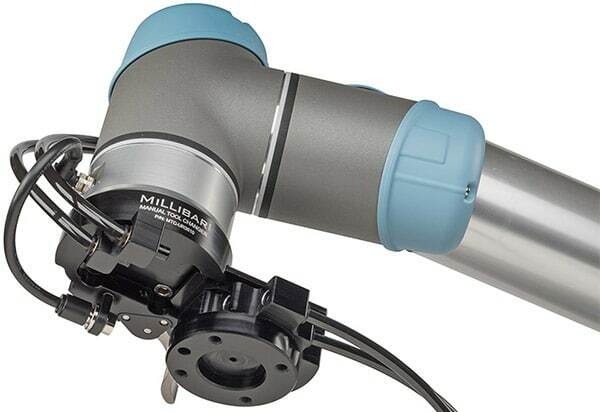 With the release of its Manual Tool Changers for Collaborative Robots, Millibar extends the versatility of an already versatile technology by making robot redeployment extremely fast and easy for any operator. 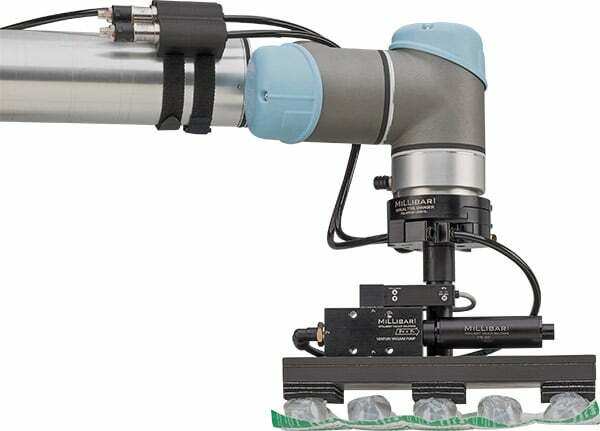 As collaborative robots are employed further up the production line, they are being tasked with handling an expanding array of product shapes and surfaces. 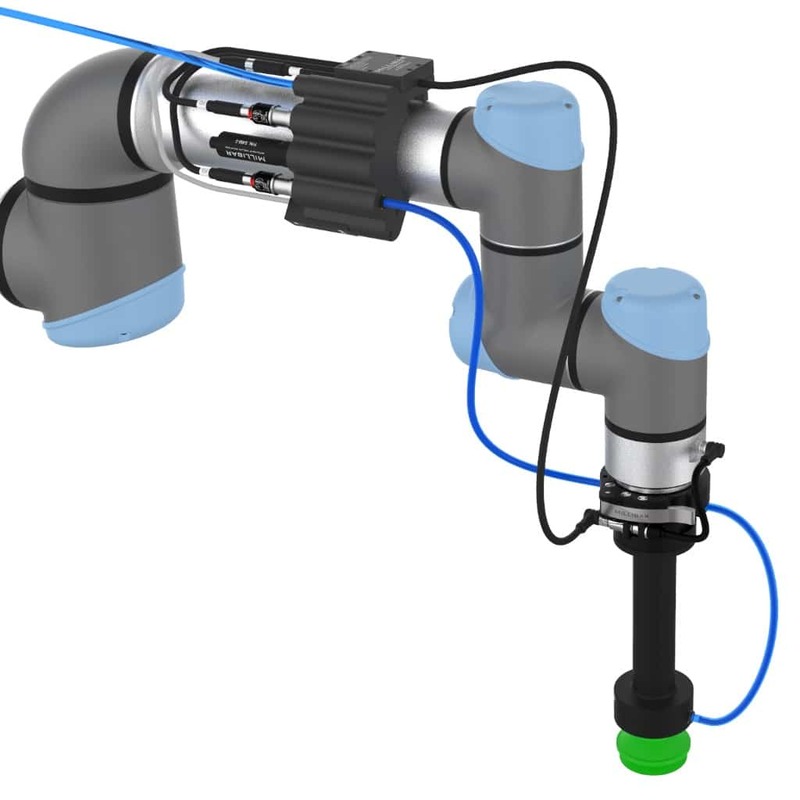 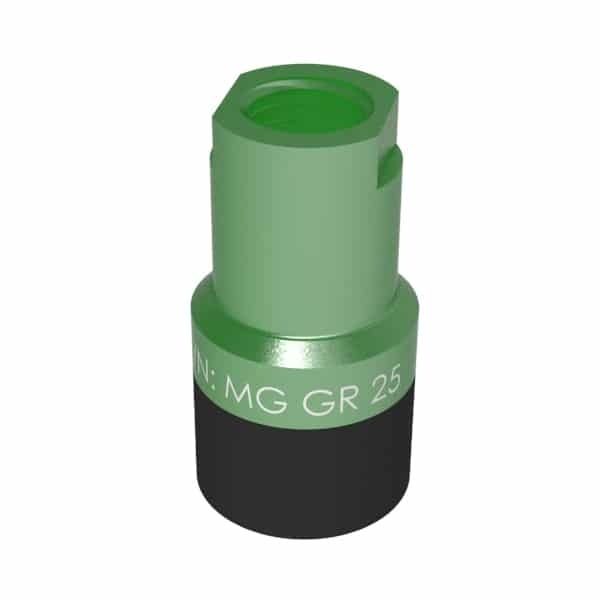 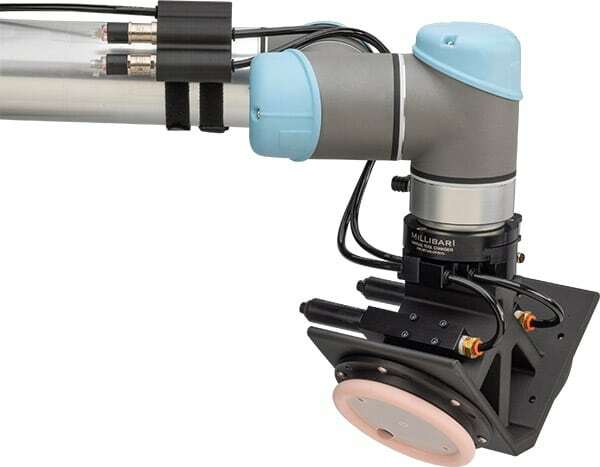 To meet these challenges, Millibar has developed off-the-shelf components for controlling vacuum, pneumatic and adaptive grippers that provide a turnkey solution for non-expert robot users. 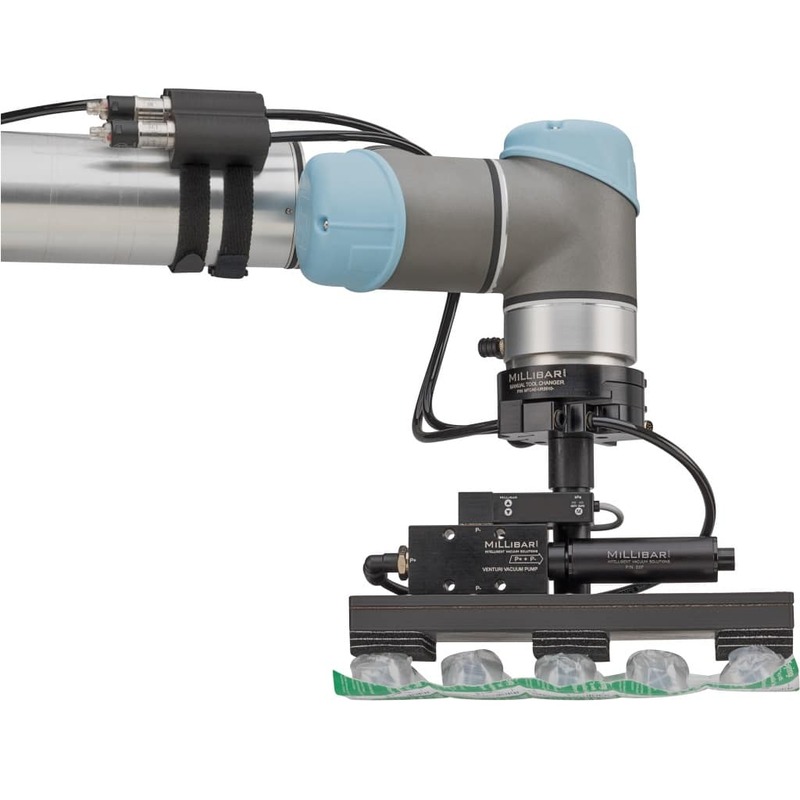 Our material handling expertise eliminates end-of-arm tooling guesswork and helps companies deploy their robots with minimal engineering effort. 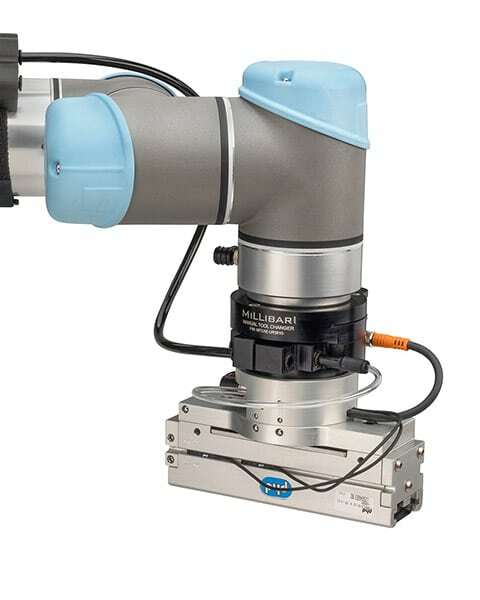 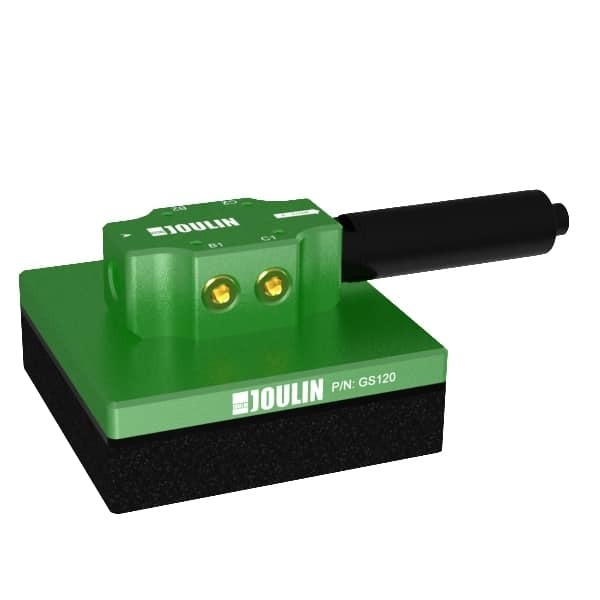 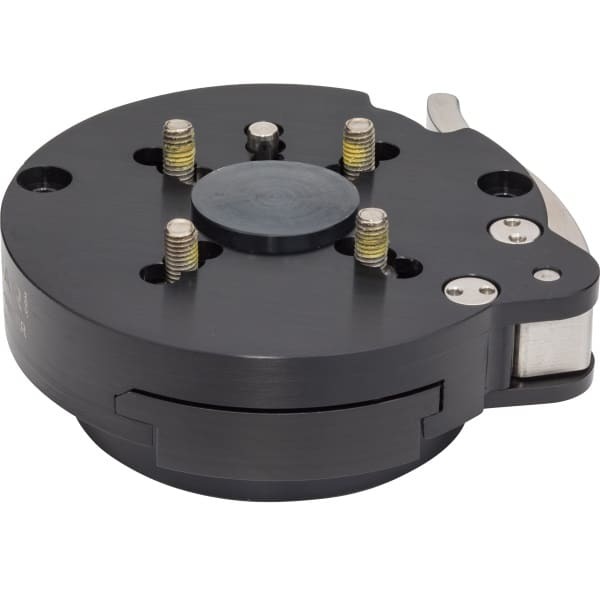 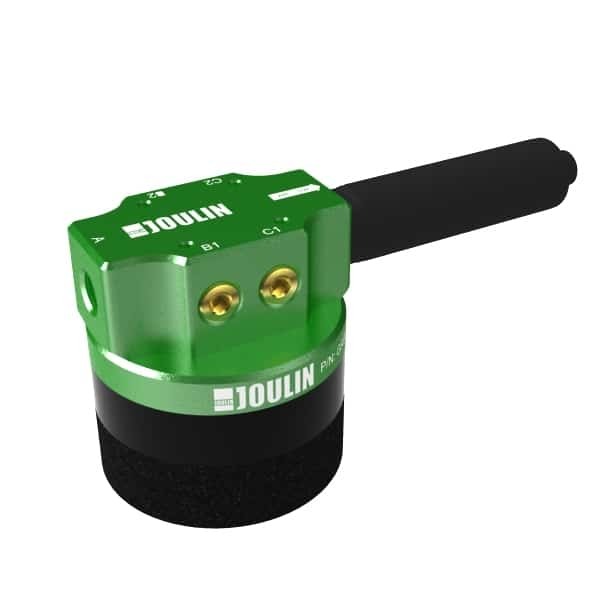 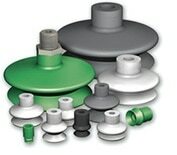 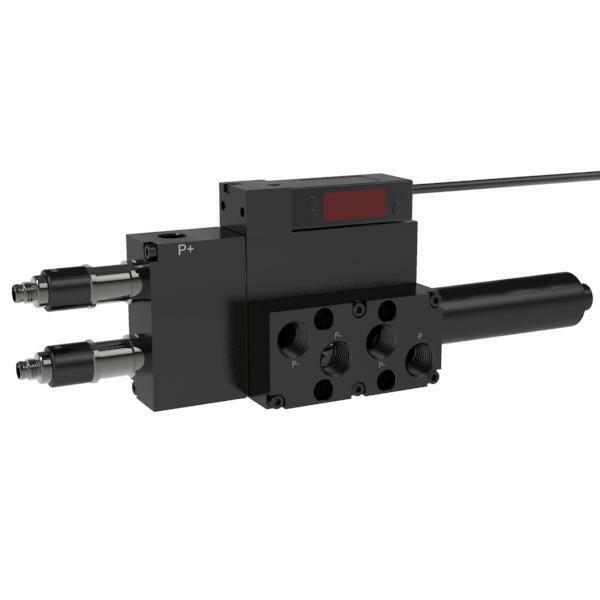 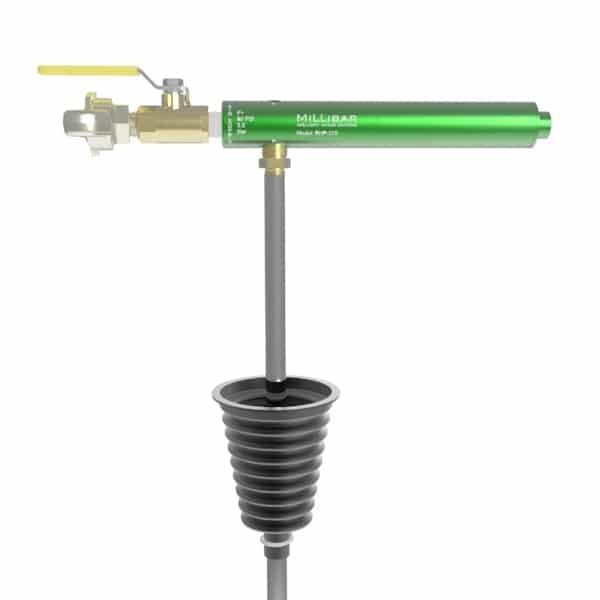 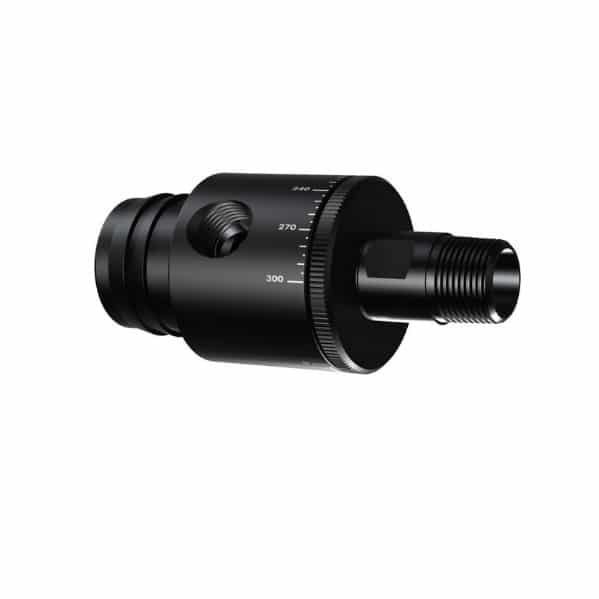 Combining its line of tool changers and collaborative robot accessories with its extensive line of venturi vacuum pumps, suction cups and foam grippers, Millibar is uniquely positioned to be your one-stop source for robotic, factory automation, material handling and packaging solutions. 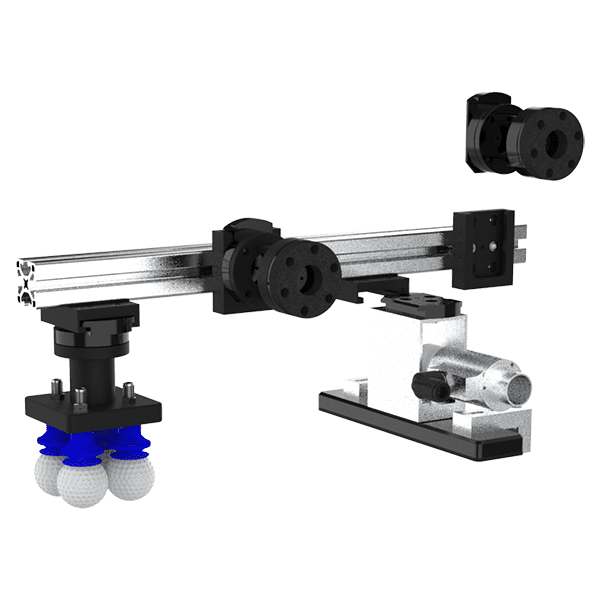 Design faster by downloading 3D .step files for all products. 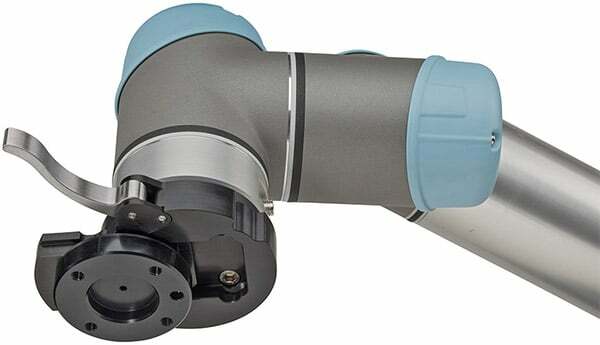 Models are available at the end of the product selection process. 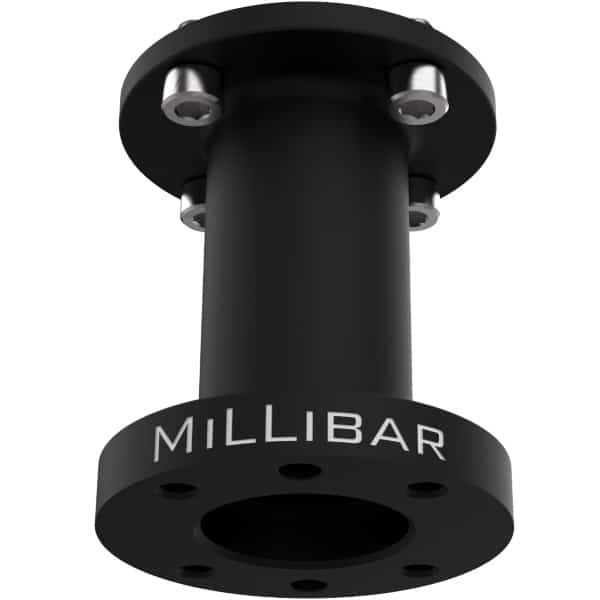 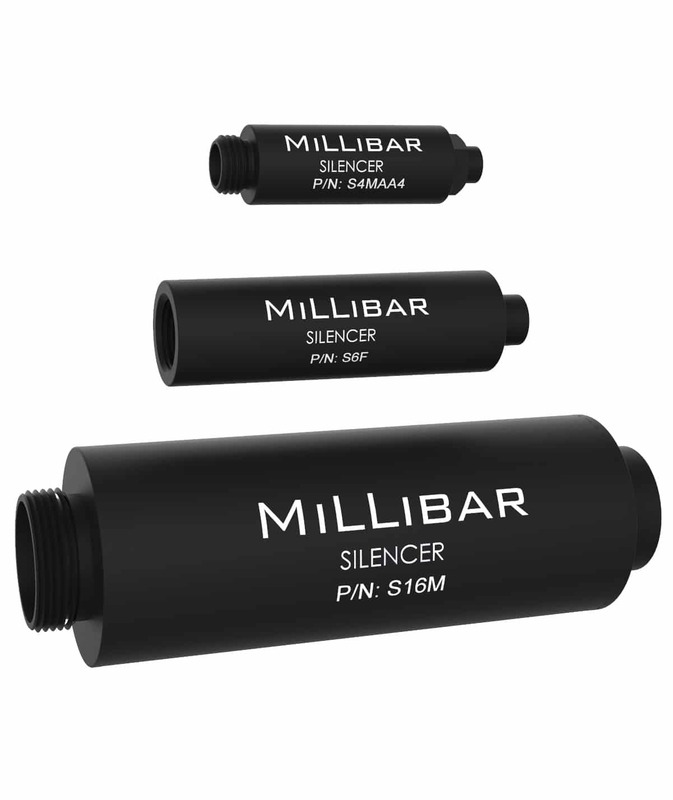 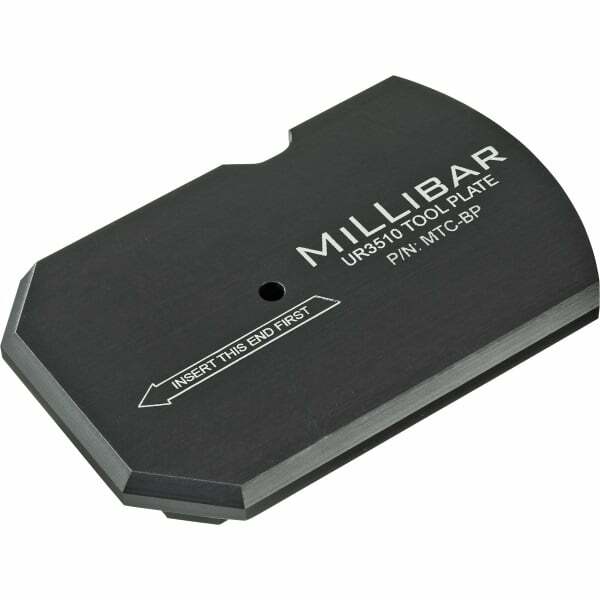 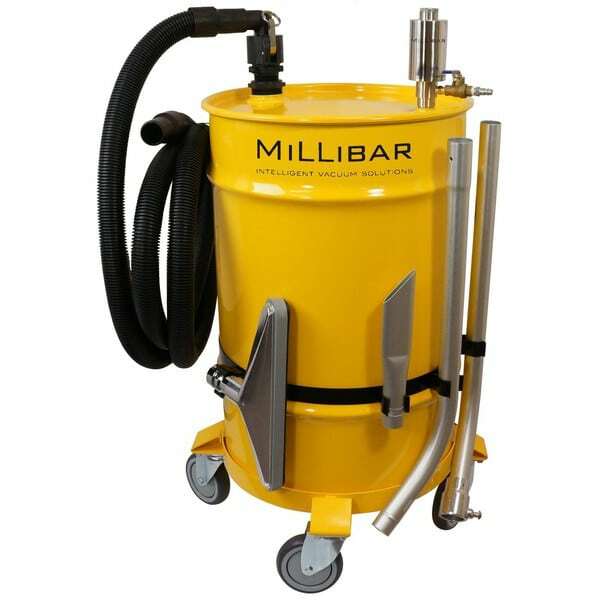 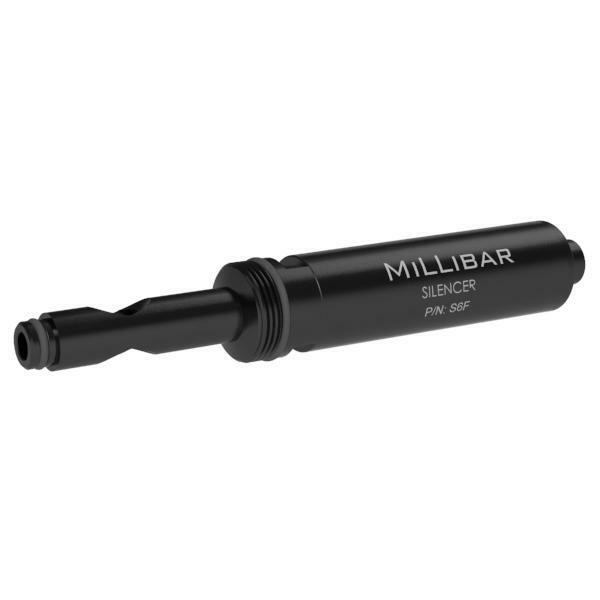 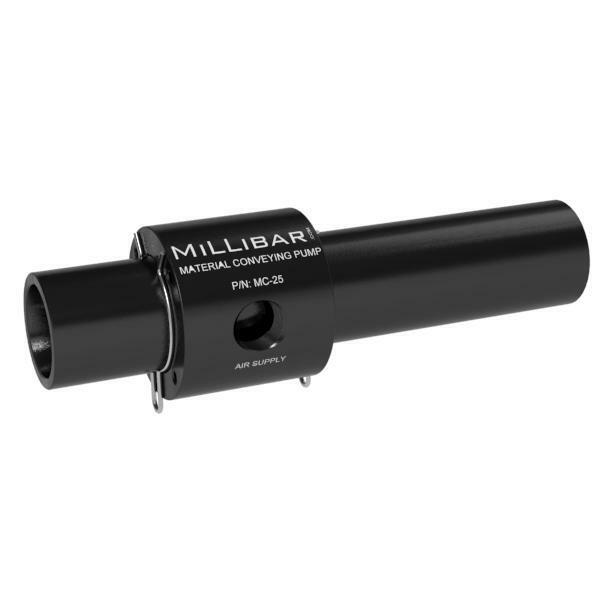 To learn about the Millibar product line, please see our product categories below.